Question: How do I get to the Kawasaki industrial zone? 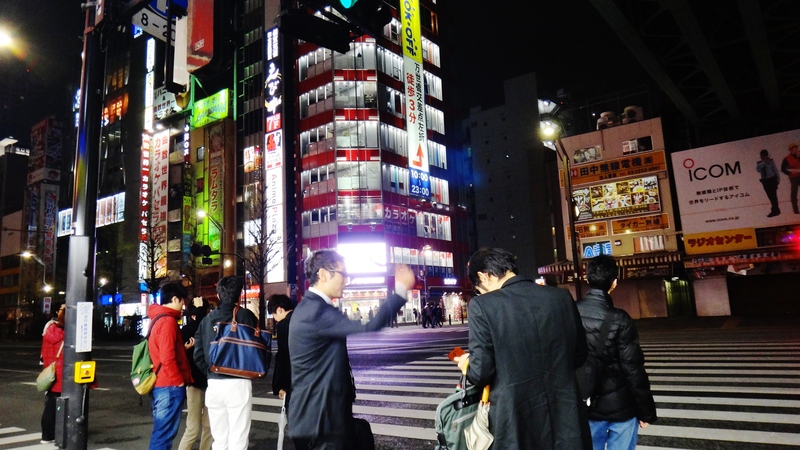 Answer: The Kawasaki Industrial Zone is located to the southeast of Kawasaki station, along the coast. 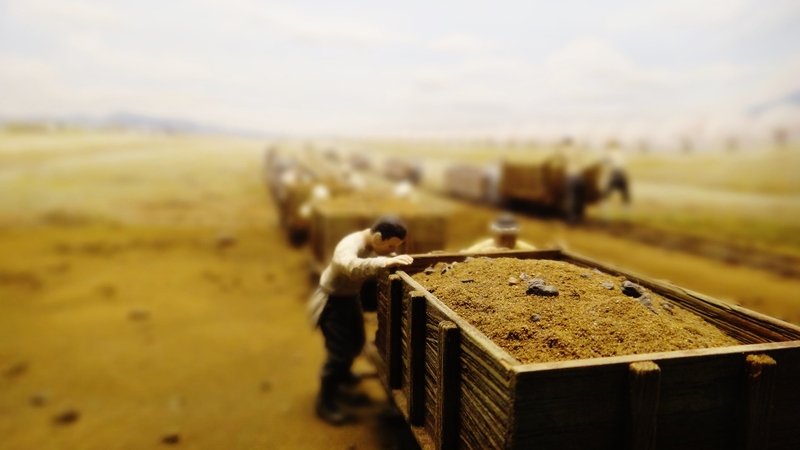 Because the zone is made up of many factories and industrial sites, there will be different transportation routes depending on where exactly you are going. A bus, in addition to a train, may be required. 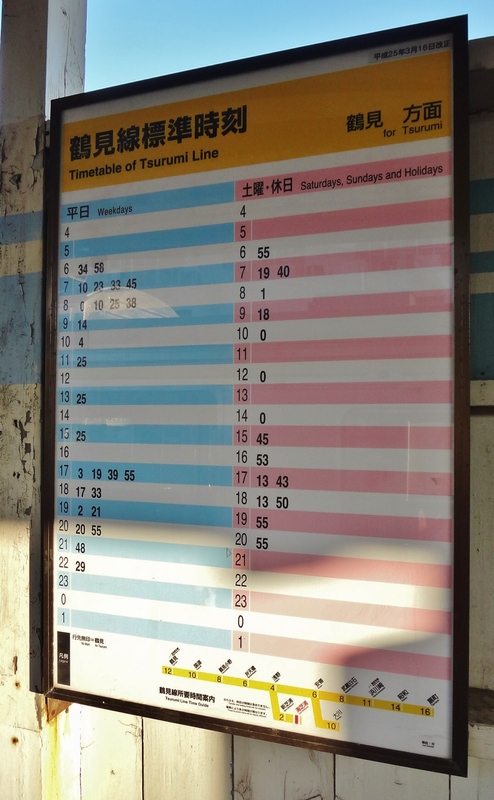 As you can tell from the map, there is the main Tsurumi Line (in red), with branches in yellow and blue. The line, and particularly the branches, is intended primarily for factory workers in the industrial zone. As a result, the train timetable reflects this. 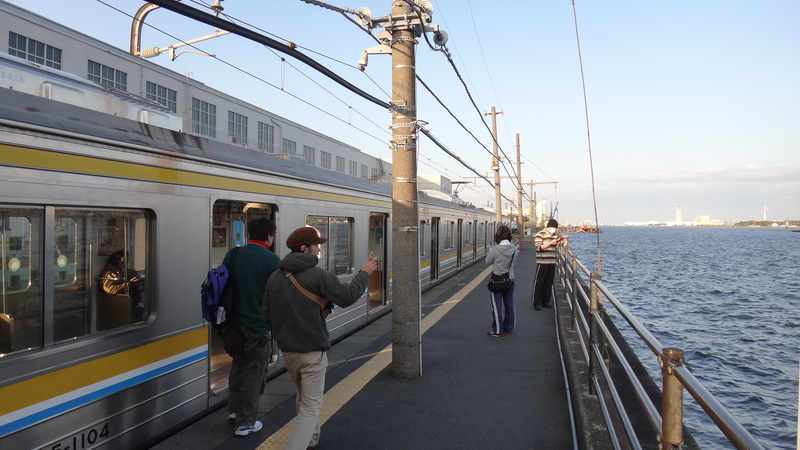 Unlike other trains in the greater Tokyo area, the service can be quite infrequent during the middle of the day. 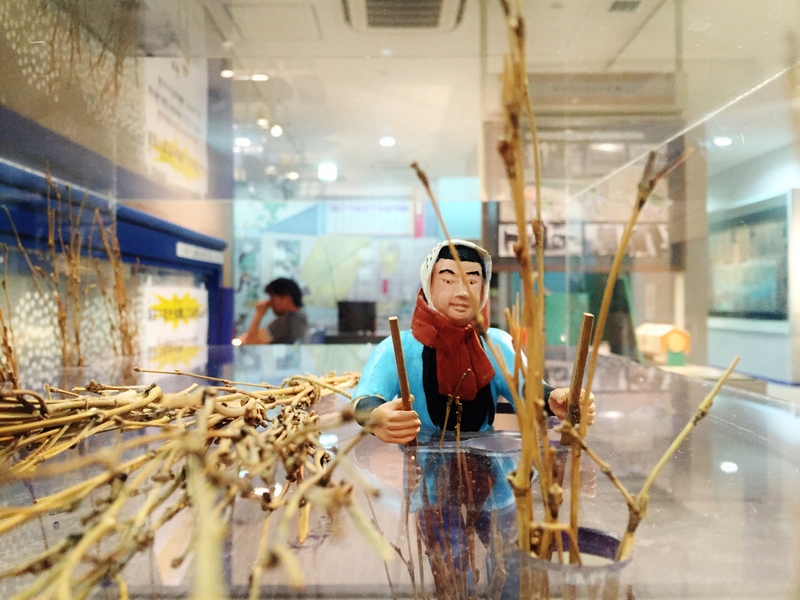 Take the Umi-Shibaura branch, for example: only four trains run between 11:25 a.m. and 5:03 p.m., a rate unheard of for most lines. The one time I visited we took a bus from Kawasaki Station to our first location, then took the Tsurumi Line back. Google Maps gave me accurate and helpful information, so I recommend doing the same once you’ve planned your route. 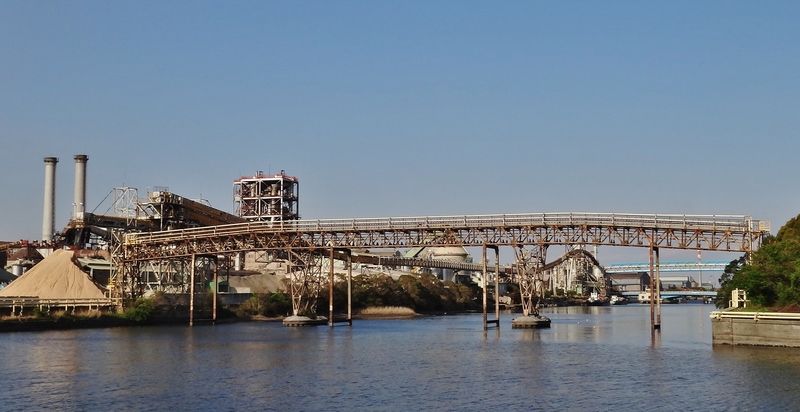 As far as which places to see, please consider some of the following locations when planning your trip to the Kawasaki Industrial Zone. 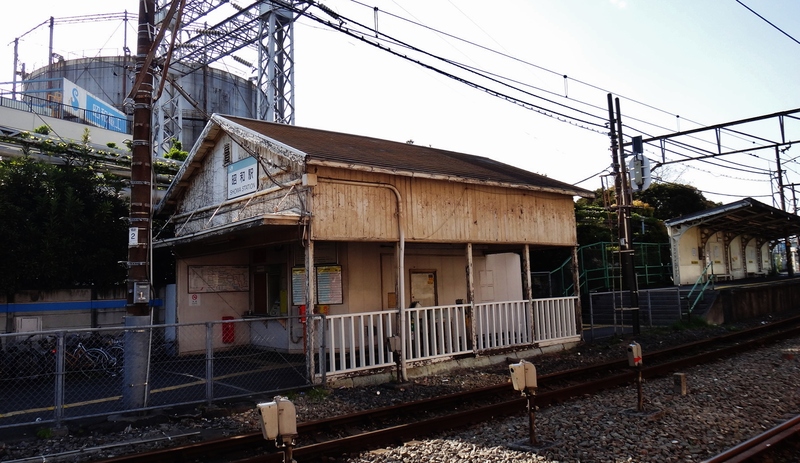 Showa Station is a quaint, slightly overgrown station that has the appearance of disuse (map). My brother and I reached the station by bus from Kawasaki Station due to the infrequent train times. 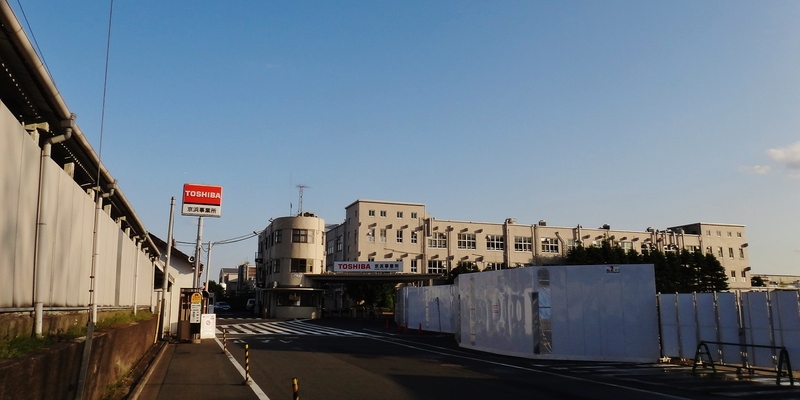 Nearby is the Showa Denko chemical company. Chidoricho 千鳥町 is one of the larger man-made islands in the Kawasaki Industrial Zone. Although it is currently shaded green on Google Maps (implying a park), it is mostly covered by factories and other industrial activity. For indicative photos of this area, I suggest doing a search on Flickr for 千鳥町. 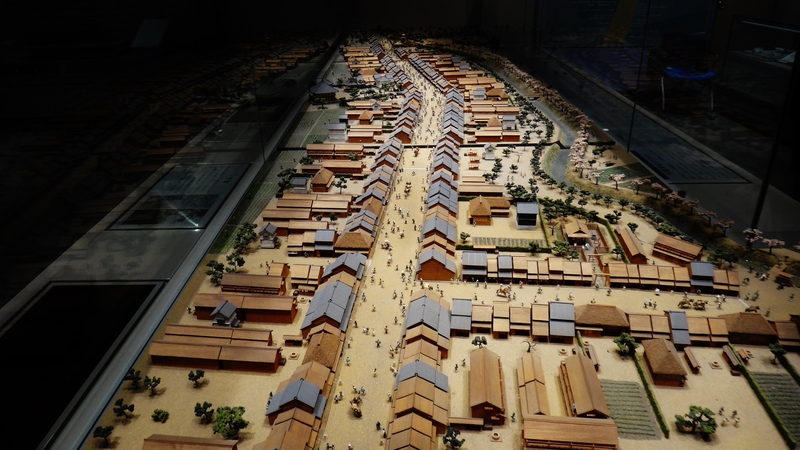 Ukishimacho (“floating island town”) is the largest island in the Kawasaki industrial zone. 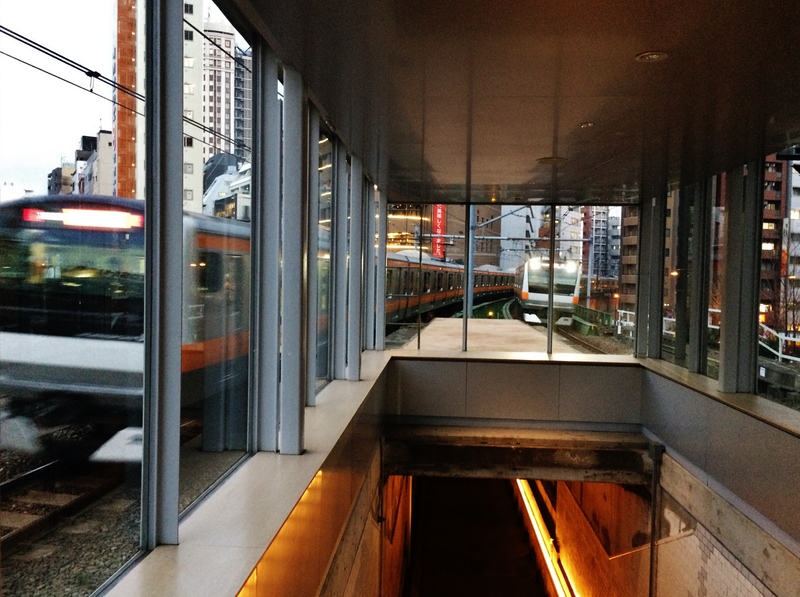 (5) Umi-Shibaura and Shin-Shibaura Stations: you cannot leave! Umi-Shibaura and Shin-Shibaura stations are so specifically geared to the surrounding factories that a tourist like me cannot leave the train station! Only workers at the station are allowed to leave these stations. However, you are able to travel to these stations from other stations; you just can’t leave. Previous How to go to Zenpukujigawa river by train? Next What is Wadabori Park? Reblogged this on the tokyo files: maps マッピング東京.